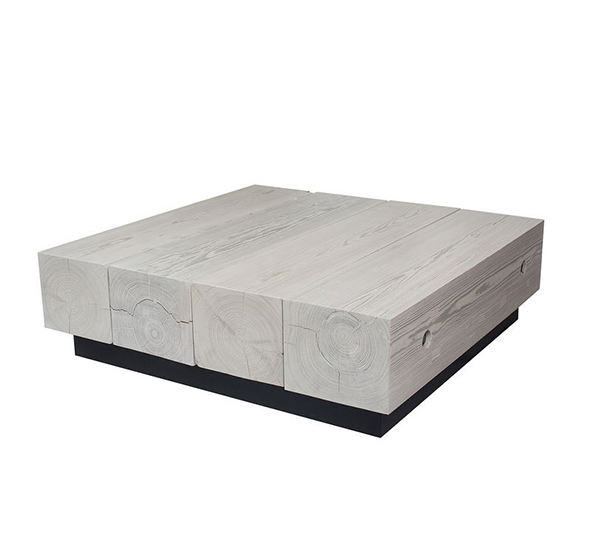 A coffee table is an essential element for your living room or sitting area. 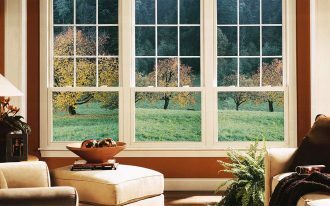 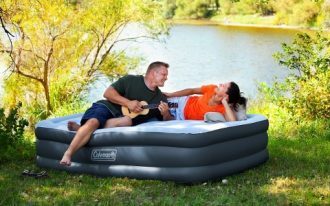 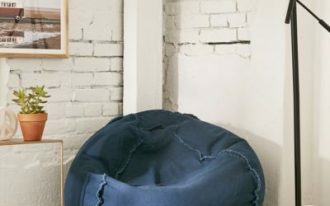 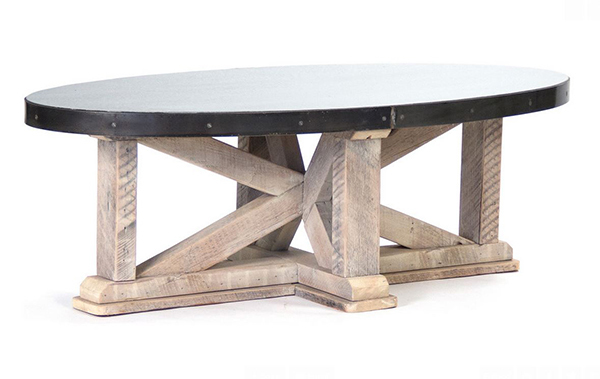 Not only it encourages light talks, but also it adds function and style to any décor. 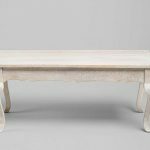 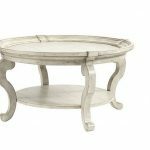 If you are looking for a way to brighten your room or revive an old piece of furniture through a coffee table, a whitewashed finish may become a good choice for you. 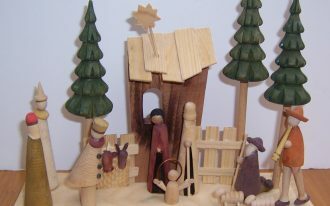 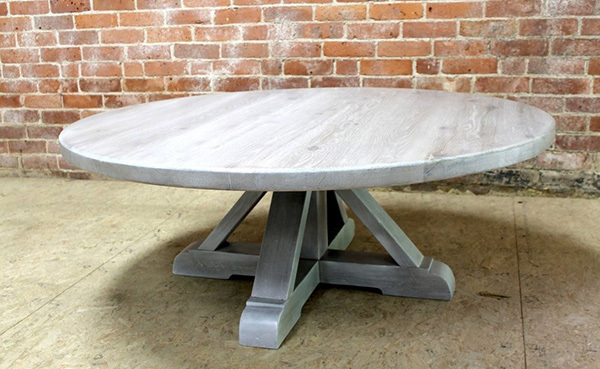 The whitewash finish may refresh the look of wood surfaces and it allows the natural grain to show up. 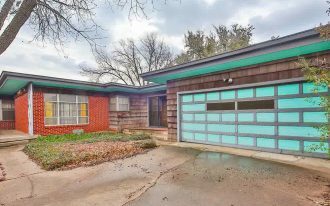 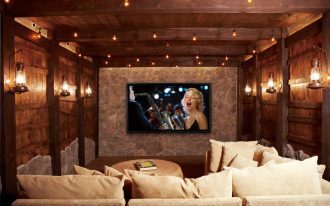 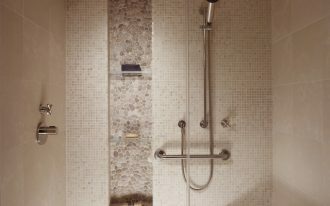 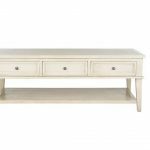 With the light color and imperfect aesthetic given by the whitewash finish, it can make the space look friendlier, larger, and comfortable. 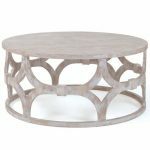 Some examples of whitewash coffee tables are the Box Frame Coffee Table, the Manelin Whitewash Coffee Table, the Plum and Bow Bella Coffee Table, and the Reclaimed Beam Coffee Table. 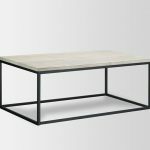 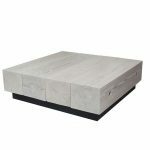 The Box Frame Coffee Table with black frame and whitewash finish brings fun and a cool appeal that is suited for any styles such as contemporary, industrial, modern, or traditional setting. 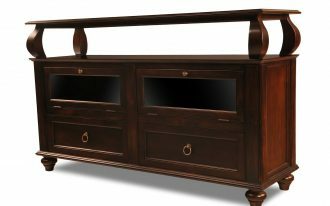 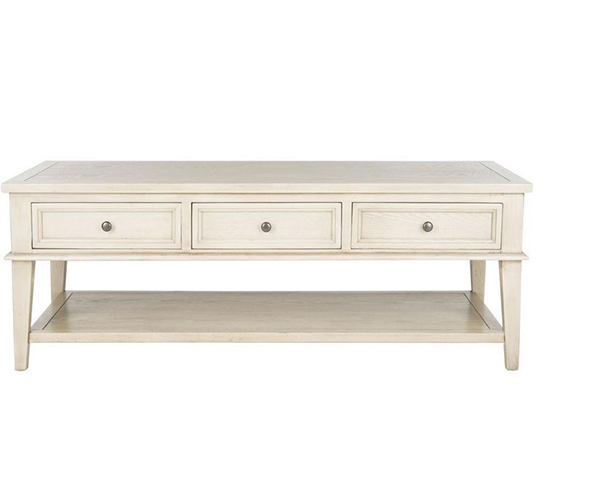 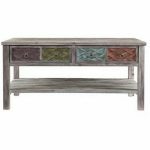 While the Manelin Whitewash Coffee Table is strikingly simple and functional coffee table that offers beauty in a vintage country or farmhouse feeling with the whitewash finish and maximizes storage with three drawers. 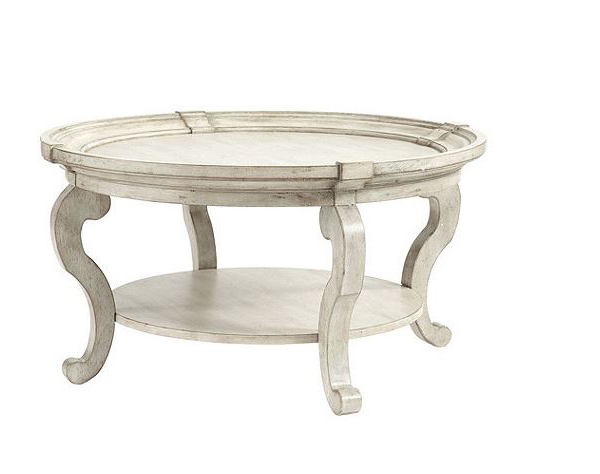 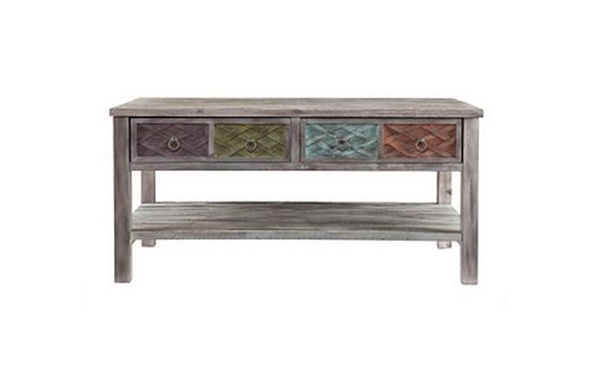 Another vintage-inspired coffee table is the Plum and Bow Bella. 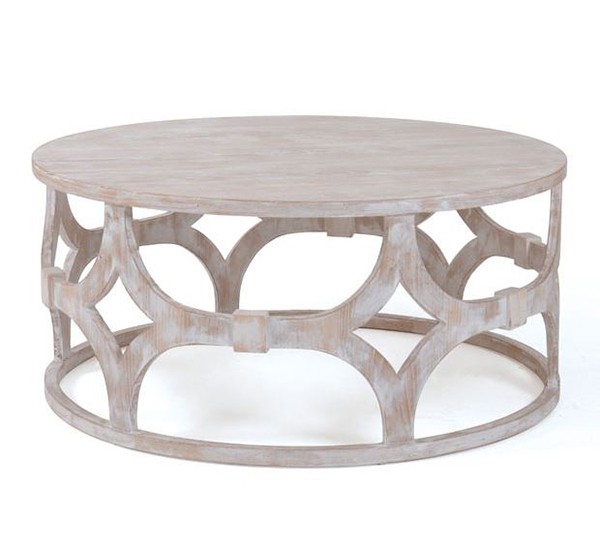 This table is great when you want to add beauty and elegance in feminine vibe. 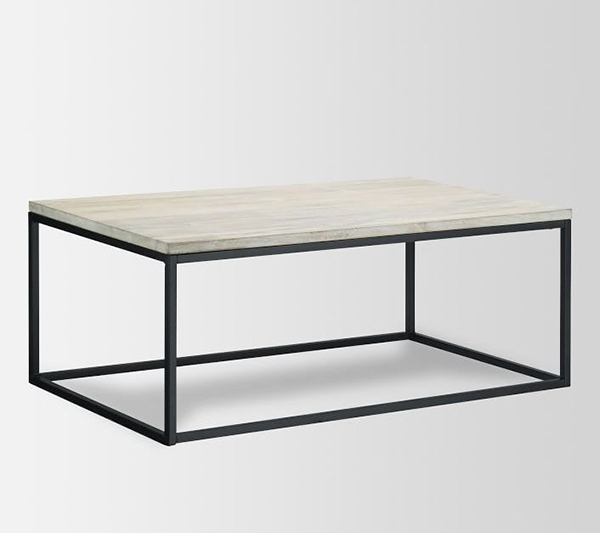 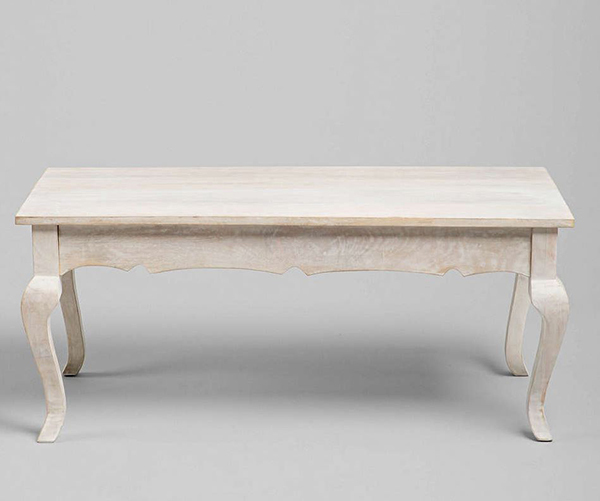 For a minimalist home décor, the Reclaimed Beam Coffee Table is a good choice. 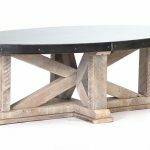 This gorgeous and sturdy coffee table is made from reclaimed beams and it brings a modern and relaxing vibe to your room. 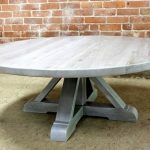 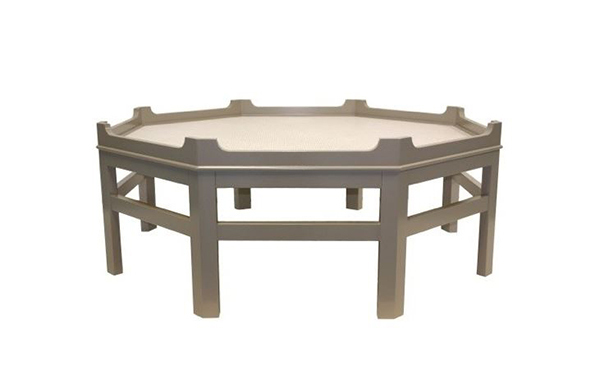 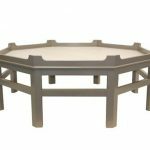 The other examples of whitewash coffee tables are in these pictures.